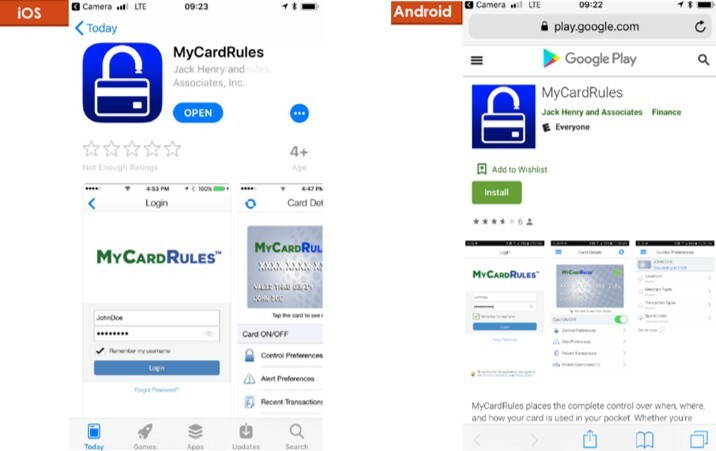 I am proud to announce a new wave in the fight against card fraud – the MyCardRules app. In June 2017, I wrote an article on combatting card fraud – enabling text alerts. Since that time, Wilson Bank has been hard at work fighting back against fraud and looking for new ways to combat the ever increasing card fraud problem. Watch out criminals – we have a new weapon. 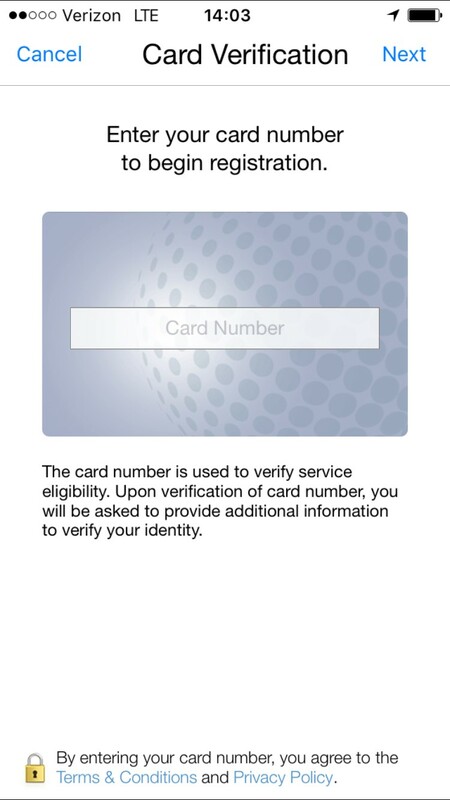 With the MyCardRules app, you can receive alerts in real time, as the card is used, to stop the fraud. By being alerted the moment a transaction happens, you can make decisions such as when to turn off the card. 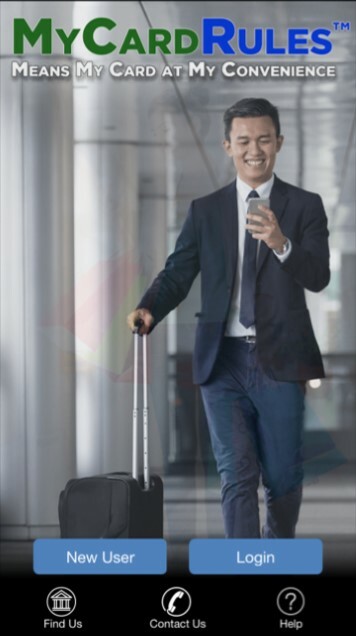 With MyCardRules, you can stop the fraudulent activity in real time. Using the app, you can simply turn off the debit card to stop it from working! Then, you can come into the bank the next day to pick up a new debit card that we print on the spot, instantly! With your original card turned off, the crooks will not be able to use it anymore – so you’ve just stopped the fraudulent losses from mounting up with the touch of a button. This type of crime occurs simply through the process of crooks skimming your debit card and obtaining the 16 digit number, and then re-encoding that number to create another card. It is indeed possible for crooks to clone, or duplicate, your card and use it to make purchases. 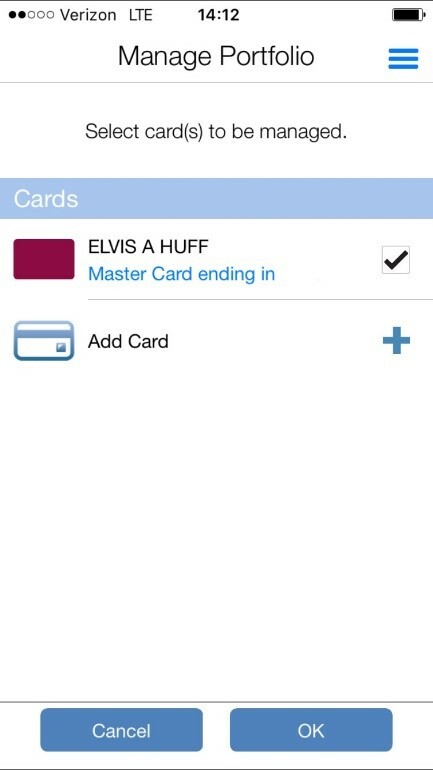 But with the MyCardRules app, you have the power to stop this messy process by simply turning off the card. After signup you will need to add a card. Don’t worry, the app is encrypted! 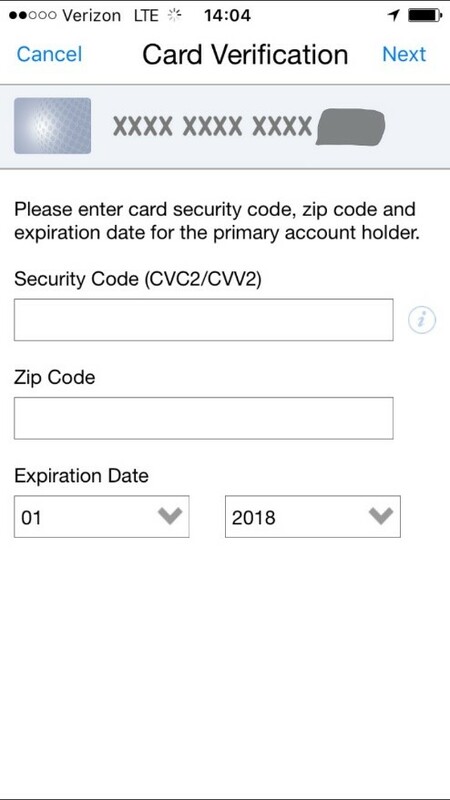 Your security code, expiration date and zip code are also needed. 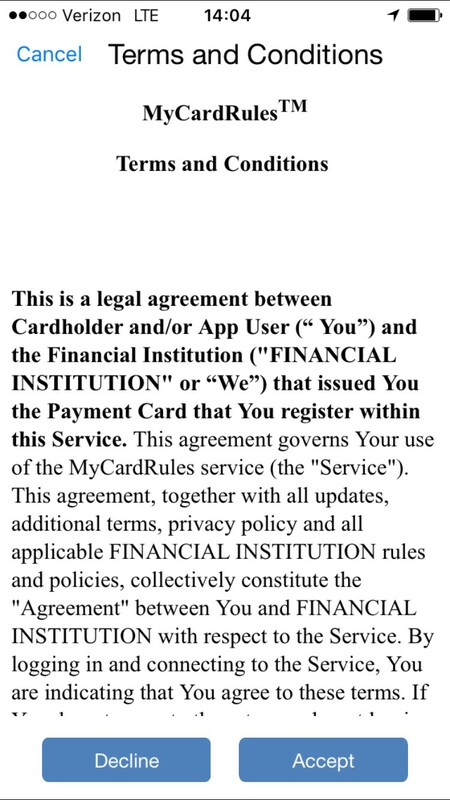 After entering all card info, be sure to accept the terms and conditions. You’re all set to begin receiving alerts for this card. If you need to add another card, simply tap add card to add additional cards. Be on the lookout for a post about customizing alerts soon!